The William Morris Gallery has been transformed into a world-class cultural destination where people of all ages will enjoy and be inspired by the life, work and extraordinary influence of William Morris. Wednesday - Sunday: 10:00 - 17:00. 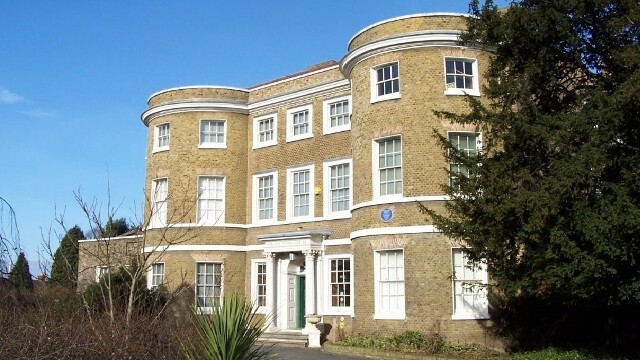 Is William Morris Gallery your business?